Thank you for taking an interest in what we do at Warwickshire Search and Rescue. We’re a new team, as you may have read elsewhere on our site, and blogging is new to us too. We’re planning to use the blog to give you a flavour of what we get up to. We spend a lot of time training and fundraising to keep the whole thing going. Then, of course, we need to be ready to go when the Police call us out. So there are lots of things to write about. even a surprising number of us who are emergency services staff, who are prepared to give up their spare time to train us, and to do more of what they do every day. 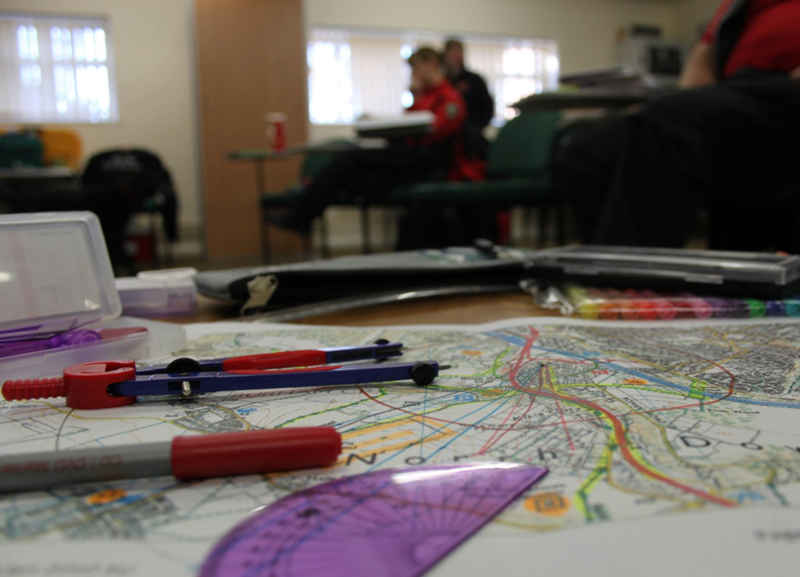 We train to professional levels in rescue skills like first aid, casualty evacuation, searcher skills and navigation. 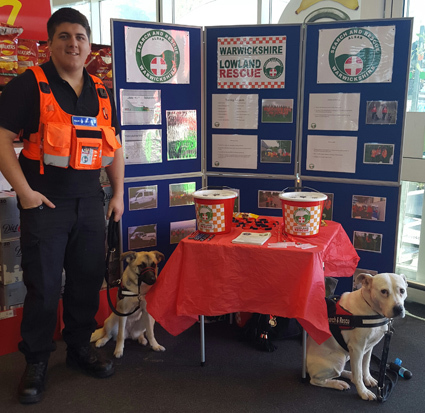 We don’t only need more operational members, but trainers, fundraisers, administrators and all kinds of helpers. So, if you want to know more about the everyday life of a search and rescue team, or, if you think you’d like to help but need to know more first, then, please, bookmark this page and we’ll post regular updates.